Make this Christmas extra special this year by planning a fun travel adventure. Here are five of the best Christmas vacation destinations to consider. According to research, 9 in 10 Americans celebrate Christmas every year. But, it’s not just Americans that love the festive season. People from across the world love to take part in Christmas traditions. From turkey dinners to gifts under the tree, Christmas is a worldwide celebration. To make their Christmas experience unique, many take the opportunity to go on holiday during the festive season. The key to planning a holiday getaway is to choose the right location. 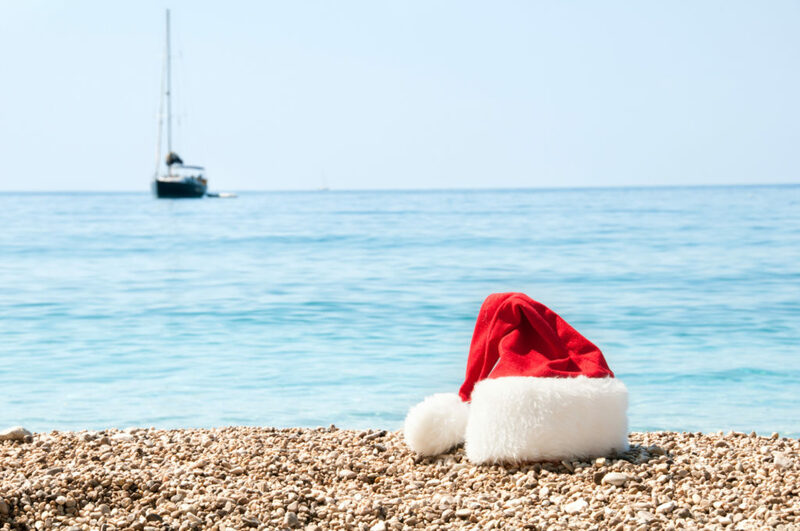 Here are 5 awesome Christmas vacation destinations you should consider this year. The key to planning a great Christmas vacation in the Gold Coast is to book your accommodation in advance. You can find out more about luxurious Gold Coast holiday homes at Elite Holiday Homes. During the Christmas season, New York hosts a huge variety of events in some of the most famous squares in the city. During your stay, you can skate on the ice rink on Rockefeller Plaza. You can also attend the annual Christmas Spectacular at Radio City. Also, if you like to shop, the southwest corner of Central Park has more than 100 vendors on show for you to check out. You can also see impressive Christmas window displays from some of the biggest fashion names in the world. When it comes to Europe, there is an eclectic mix of Christmas activities. At the top of the list is Valkenburg in The Netherlands. Valkenburg is famous for its Christmas Cave which holds a Christmas Market with sculptures and an 18th-century chapel. Another exotic Christmas destination is North America, more specifically Honolulu in Hawaii. While you won’t see any snow, there will be a lot of festive spirit. On the island, you’ll find a month-long Christmas display called the Honolulu City Lights. You’ll also be able to surf and check out Diamond Head, the dormant volcano on the island. If you’re looking for a completely new and peculiar Christmas, Reykjavik in Iceland may be the place to be. During the Christmas season, the city hosts the Yule Town Christmas market. Vendors take over the space selling decorations, sweet and savory treats, and gifts. To make the scene more magical, Northern Lights beam down onto the city. These are just 5 of many Christmas vacation destinations to choose from. Many other locations across the world celebrate Christmas, allowing you to have a unique experience with your family and friends. If you would like more vacation inspiration for this Christmas, feel free to contact me. I’ve spent Christmas in various locations and would be more than happy to give you some pointers.